Whenever we move to a new country or city, transport is one of the biggest worries. Transportation plays a major role as it allows us to get from one point to another efficiently either for business meetings, work. Furthermore, a good public transport system eases congestion, increases accessibility, and does not leave a carbon footprint in the world. Compared to other big cities such as New York, London and more which experience high traffic, Singapore has managed to ease her traffic with renowned public transportation systems that include digital services such as topping up of the bus/train card, and real-time tracking of bus/train arrivals. Apart from this, there are free WiFi, express buses to get you through peak periods etc. Coincidentally, Singapore is also home to one of the best airports in the world. 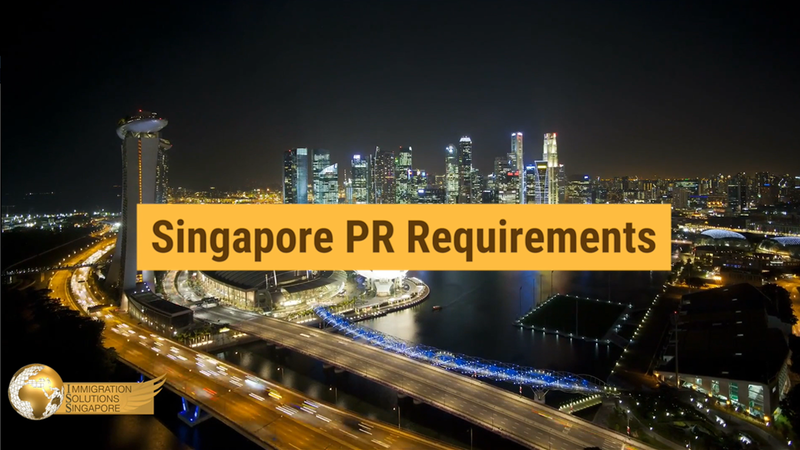 If you are thinking of relocating to Singapore, transportation is the least of your concern and the haggling issues that you usually face in some of the cities with cabbies does not exist here. Despite being a small city, people still need to rely on public transport to get us from one place to another. Singapore boasts a variety of public transport services such as the train (MRT) and bus (SBS), the main transport modes. Apart from the lucky individuals who are able to afford a vehicle, other transportation services include cabs, ride-hailing transport services, and bicycles. 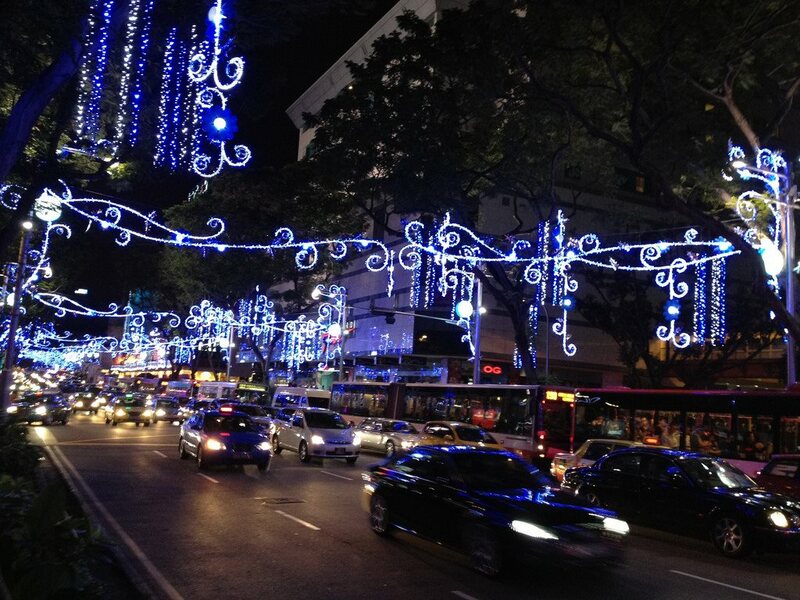 Places of interest are typically accessible via a train or bus as they are usually within 5 to 10 minutes walking distance while some of the renowned shopping malls are usually connected via an MRT station. In terms of getting food, some of the popular Michelin star food is available at hawker centres and food courts where we can get food by taking either the buses and trains. Therefore, Singapore allows you to travel around without owning a vehicle. With such modern technology and services, we would like to share with you some reasons Singapore was the recipient of a “First-World” transport system. Waiting for a train can bore some, but not in Singapore. Buskers are now able to play at selected stations, and they typically are individuals who are able to sing (as those who are cannot would not dare to do so in public). While waiting for your train ride, you may even spot some local talents. Furthermore, you get to enjoy free live music while you wait for 2—3 minutes for a train! For those late night shenanigans partying out or catching a late-night movie, you will be glad to know that Singapore offers night rider bus services compared to a majority of the other countries where they will have to take a cab. On Fridays, Saturdays and the eve of public holidays, these late night bus services operate past midnight to selected places in the Eastern, Western, Central, Northern parts of Singapore. Interesting to note, they have a fixed fare of $4.50 Singapore dollars per trip and are relatively cheaper compared to taking a cab. In Singapore, we understand the importance of being efficient. Singapore offers express buses which gets you from one point to the other without having to make any stops. These express buses take flexible routes and bypass certain bus stops in order to avoid traffic congestion. It should also be mentioned that these express buses operate during morning and evening peak hours. So if you are rushing for work or home, there is a quicker and comfortable option available! Singapore has one of the highest numbers of smartphone users, and our usage is predominantly 4G or WiFi. For some high data users, the struggle becomes real when you have less than 50mb and want to avoid paying for extra data. During these trying times, free WiFi is considered a blessing in disguise! A number of train stations currently offer free WiFi allowing you to access your favourite drama and social networking sites etc. If you want to save some money on your handphone bill and avoid using up your data plan for the month, free WiFi when you are on board the train will provide you with significant savings. No, you are not seeing it wrong! There are now free charging points at selected train stations. Free charging points are a lifesaver when your battery is running dry or have friends who are always late and you are entertaining yourself on the phone while you are waiting. In Singapore, nobody gets left behind and the same goes for our transport services who have everyone in mind. With technology advancement, every individual can now rely on public transport as train stations and public buses are now equipped with handicap-friendly facilities from tactile guidance systems to wheelchair accessible buses.